Satin-Back Sporty Straight Leg Trousers- The perfect trousers worn with both flat and heels- heaven when looking for versatility. 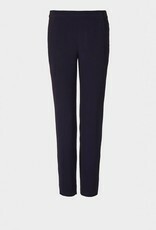 The clever, sport cut and elasticated waistband of these straight leg trousers combine to deliver a slick look that’s super easy to wear. With angled front pockets and a straight leg style. 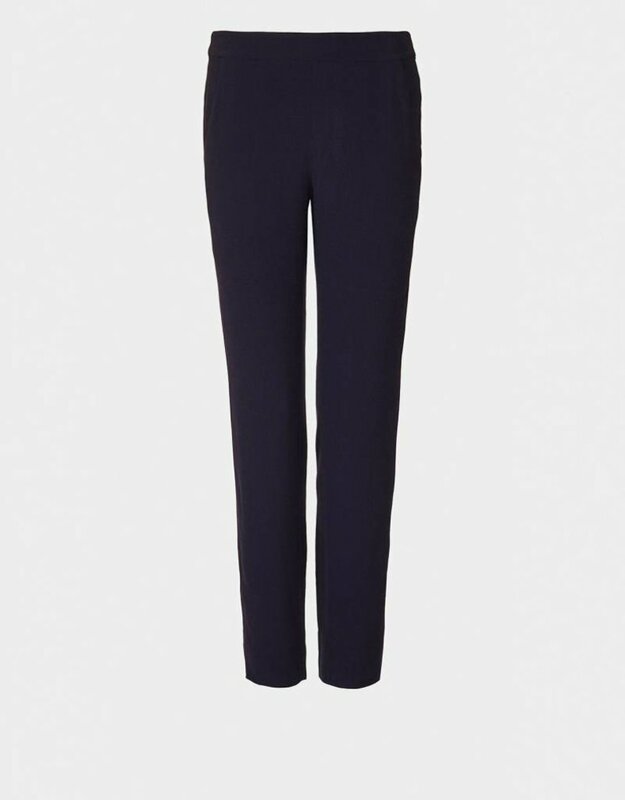 The Sporty Straight Leg Trousers are made from satin-back crepe fabric.